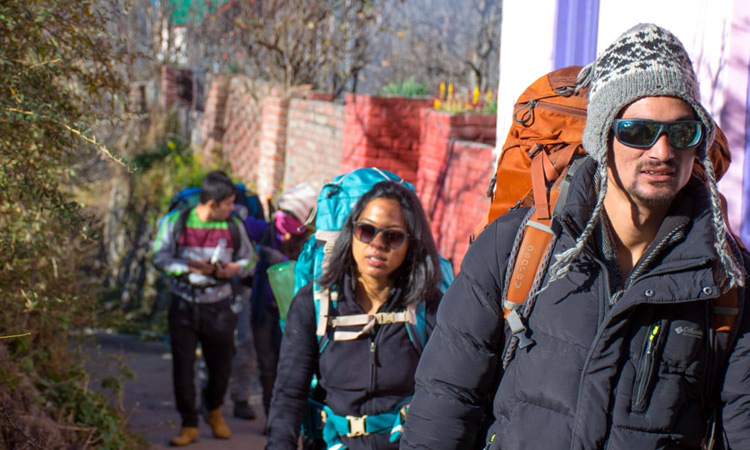 The Baggi Winter Trek is specially crafted to give you a taste of life in a secluded Himalayan Village during the magical winters. 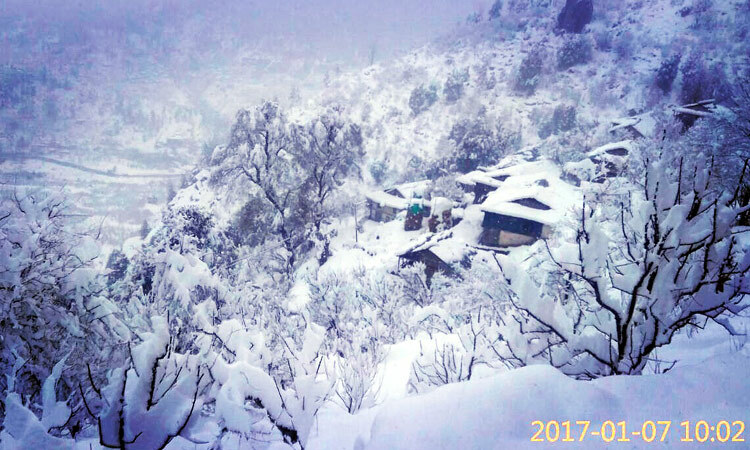 The Baggi Winter Trek is specially crafted to give you a taste of life in a secluded Himalayan wonderland during the magical winters!! 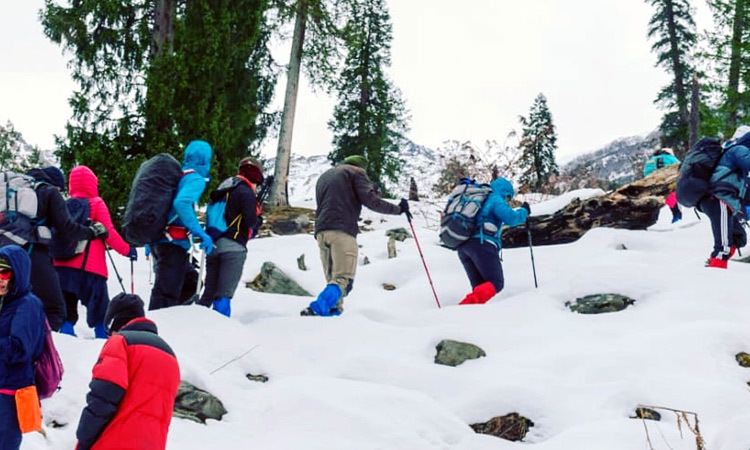 Lying above the busy town of Manali, the Baggi Trek is a stark contrast to everything one experiences in the hustle & bustle of the iconic hill town down below!! 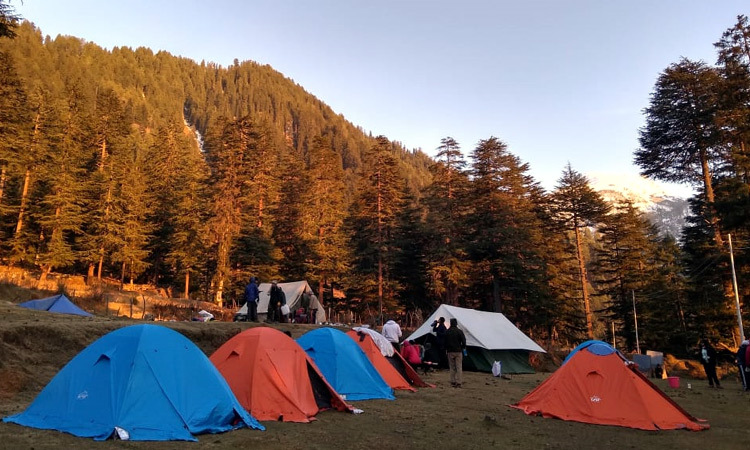 A relatively easy trail that doesn't see heavy footfall at this time of the year, the Baggi trek lets you enjoy the peace of the woods, the scenic campsites, snow in the upper reaches, and jaw dropping sights of the towering Deo Tibba, Hanuman Tibba and the Friendship peak!! 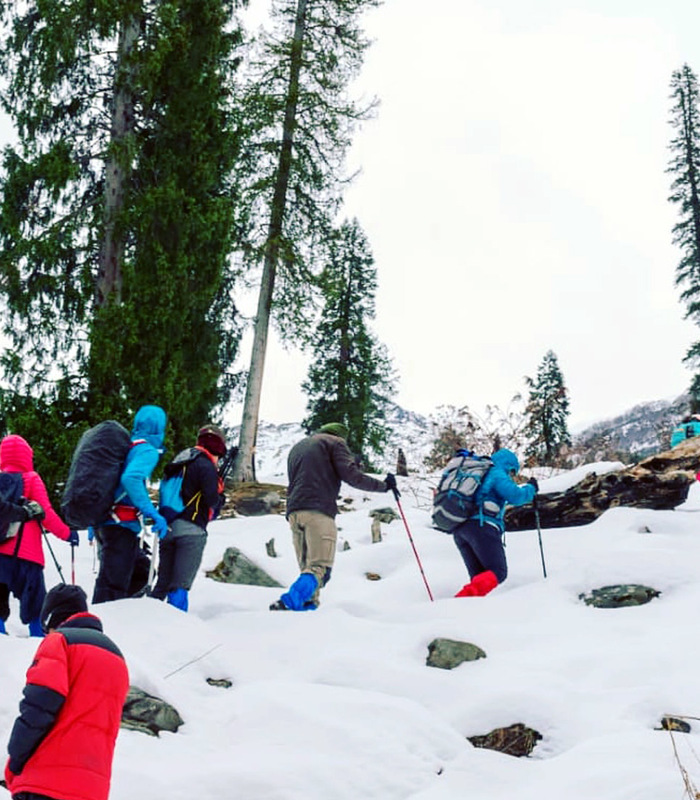 The trail proceeds through thick coniferous forests and takes you through secluded villages covered in snow. 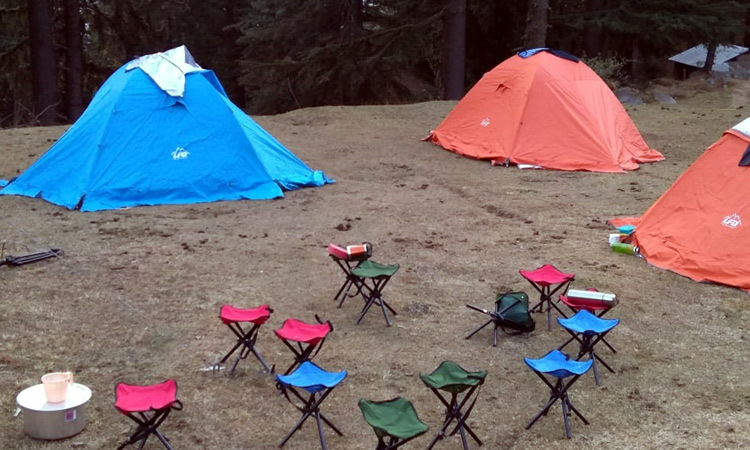 Indulge in fascinating conversations with the charming locals, indulge in silent conversations at the campsites over a hot cup of tea, and watch the snow flakes gently falling over the stagnant deodars. A perfect way to live that surreal fantasy you had always dreamt of !!! We assemble at Prini at 10 am. 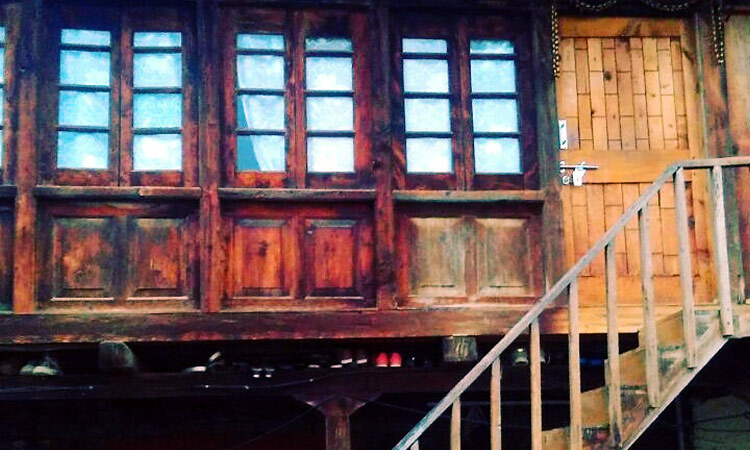 The small village of prini is located just 3kms from Manali, on the Manali-Naggar road. After a round of introduction, the trek leader will brief you about what to expect during the next three days. 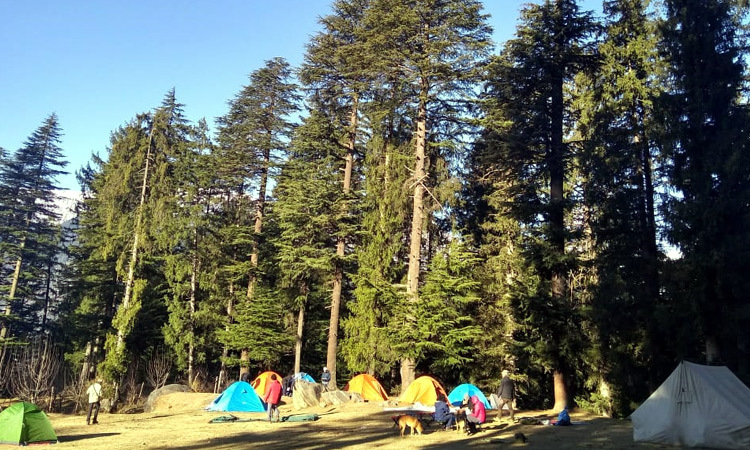 The trek starts with a walk to the village parallel to the Manali Naggar road. Once we are out of the village, we we walk through some serene apple orchards, till we reach the village of Shuru. 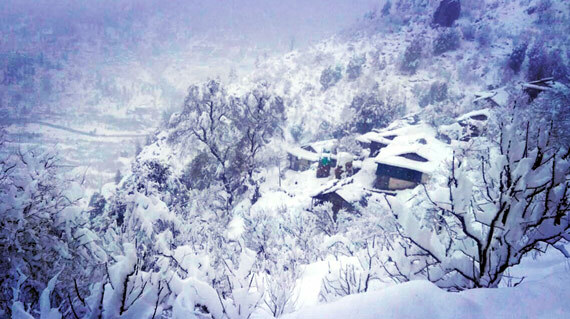 This will be your first experience of the daily life in a snow clad Himalayan wonderland. Leaving Shuru behind, we make our way into a beautiful coniferous forest, and start climbing steeply. We soon cover a decent altitude, and reach a spot giving a stunning view of the Manali valley in the background. A few minutes of a gentle walk, and we arrive at an opening through the woods. This is Baggi, our camp for the day!! Hot lunch will be served, and you are free to roam around and soak in the bewitching vistas ! Hot tea and snacks in the evening will be followed by dinner at night. Overnight in tents. Post breakfast, we depart for Tilgan, which is a path through open patches, as well as thick coniferous forests. 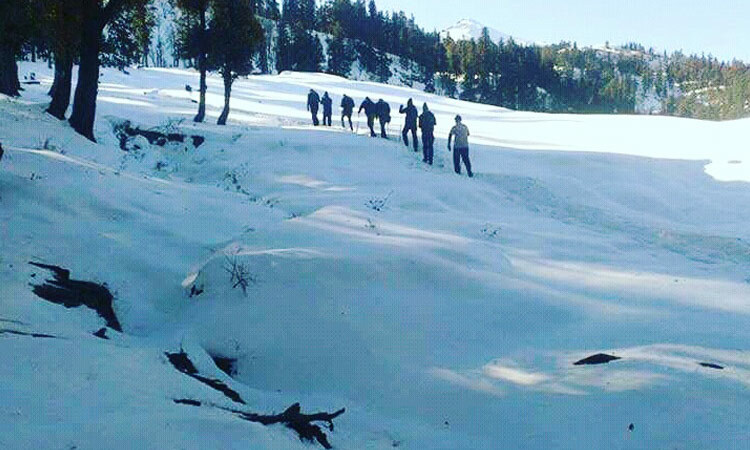 During snowfall, when the entire surrounding gets covered in a thick blanket of snow, this stretch of 3 kms takes around 4 hours to complete. 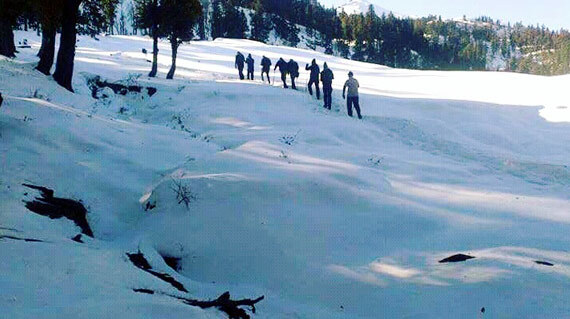 Generally, its a moderate trek with a gradual ascend in altitude. You will find some scattered houses and open fields providing a stunning view of snowclad mountains all around. Hot lunch followed by tea and snacks in the evening. Dinner and overnight stay in tents. The summit day has finally arrived!! We have an early breakfast, and start the summit hike to Phakhonda, located at an altitude of 12,000ft!! We�ll be walking on snow till the summit. 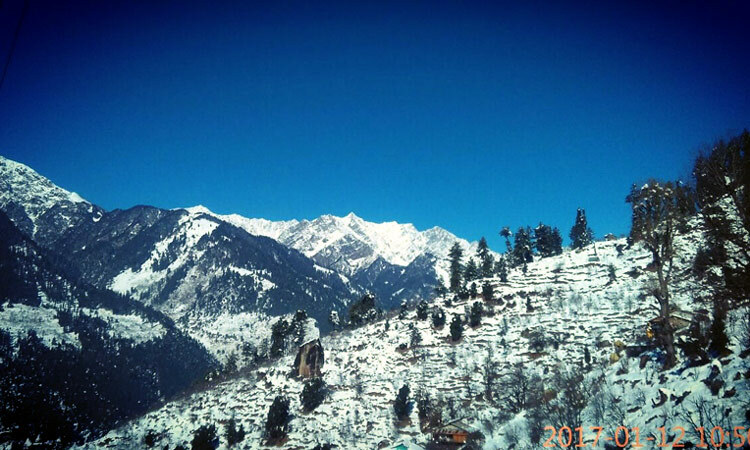 Trek at you pace and let the stunning whitewashed surroundings sway you away with an ethereal charm and beauty.. The bewitching sights and grandeur of the snowclad Upper Himalayan peaks is bound to leave you awestruck and mesmerized !! We�ll have packed lunch on the way!! You�ll have enough time to spend some �me time� in this wonderland and capture the vistas in your cameras!! We then begin our descend back to the first halt of the trek, Baggi, albeit, through a different route!! It�s all downhill from hereon!! 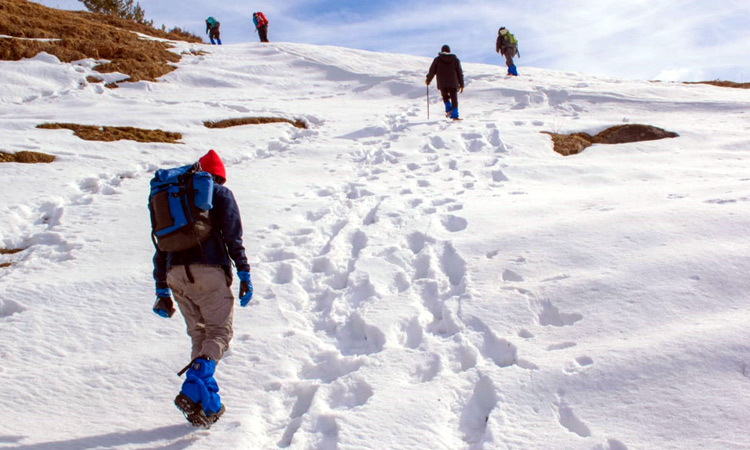 We wrap up the trek by following the trail back to Jagatsukh. We take a different route, and cross the tiny hamlet of Bhanara. You will reach Jagatsukh by 2 pm with memories of a lifetime, and a strong desire to return for another Himalayan adventure !! - Transportation cost till Prini, and return from Jagatsukh. 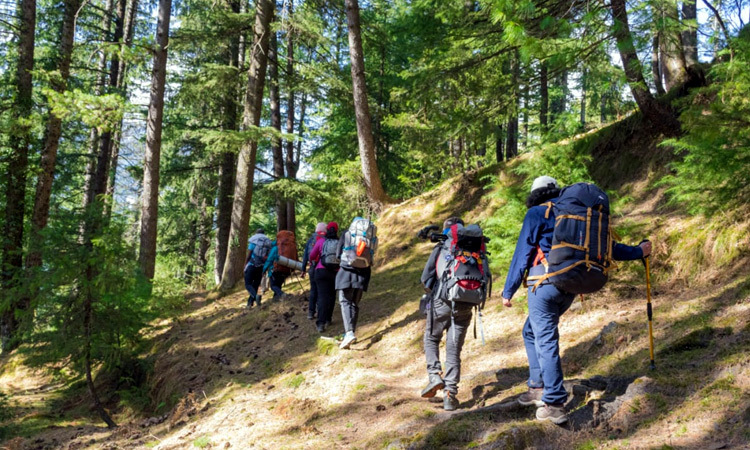 - Backpacking Offloading Charges - Rs 300 per bag per day.